From the statehouse to the firehouse, TARC members work with state and federal partners on vital projects and initiatives, harnessing local expertise to tackle important issues. 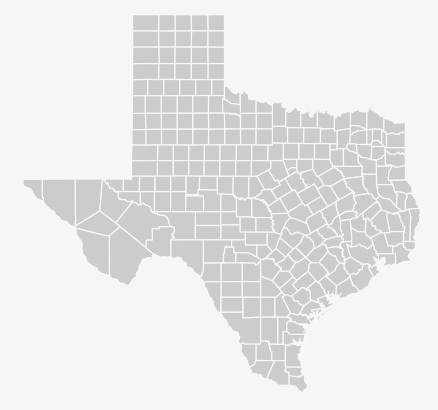 TARC’s 24 regional councils help local governments across Texas find solutions to pressing issues, from homeland security and environmental quality to emergency communications and services for seniors. Our members are a bridge between federal, state and local governments, helping cities and counties solve challenges and impact the future regionally. Regional councils help spur economic development across Texas by strengthening efficiency and cooperation across geographic boundaries.